The EFB Users Forum is one of our favourite events, as it’s a great opportunity to learn more about airlines’ experiences with electronic flight bags, and also to help guide the future direction of our industry. Who: Meet the ViaSat team at EFB Users Forum, Vienna 2017. What: Learn about our modular electronic flight bag and our AeroDocs airline document management system. Why: Our Flight Ops systems deliver immediate benefits to your airline and get you on the Flight Path to the Connected Aircraft. When: June 13 – 15, 2017. The main expo takes place on Tuesday, June 13, with supplemental expo on Wednesday, June 14. 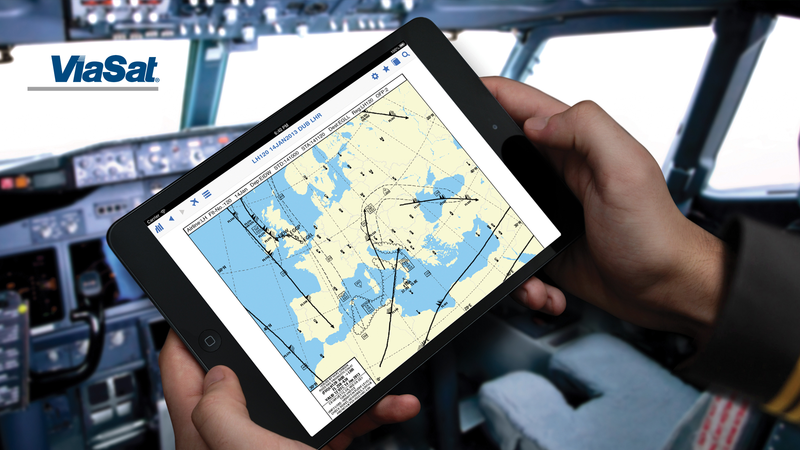 Read our post about EFB classifications here.